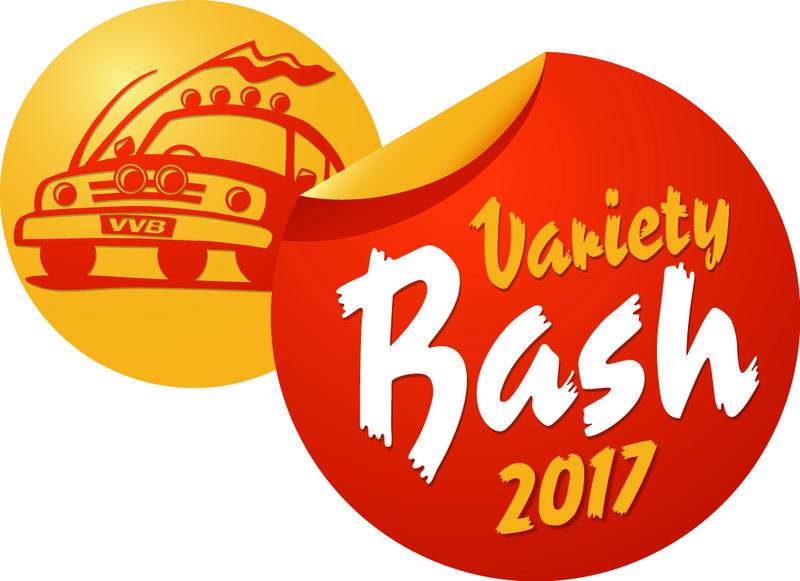 Evans Waterless Engine Coolants have become sponsors of Team Resto in the HR Bash Car for this year’s 2017 Variety Vic Bash. “There is no way we would go on the Bash without Evans! Of course the HR Bash car has Evans Waterless Engine Coolant in her. And if you ask me.. it saved us and our engine on last year’s Bash to the Northern Territory” Says Dec McKearney. Evans Waterless Engines Coolants are designed and developed to combat and eliminate common problems associated with Overheating, Corrosion, Cavitation and Performance. As the guys say at Evans – Water—great for drinking but not ideal for engine cooling!! Water-based coolants, which have been used in car engines for about a century, are universally acknowledged to have inherent physical and chemical limitations that affect long-term reliability, increase maintenance costs and often restrict engine performance. The primary objective of installing Evans waterless coolant is to eliminate many problems associated with water in conventional water-based cooling systems, while increasing reliability and engine life. Evan’s are great supporters of ours. They sponsor Resto my Ride and have always supported us on the Variety Bash. “The funds raised from the Bash to help children and their families with financial support for things like wheelchairs, specialist equipment, therapy, and medical supplies, when they can’t afford it, and when government assistance isn’t available. It really is an amazing charity to be involved with them and we thank Evans for their very generous donation.